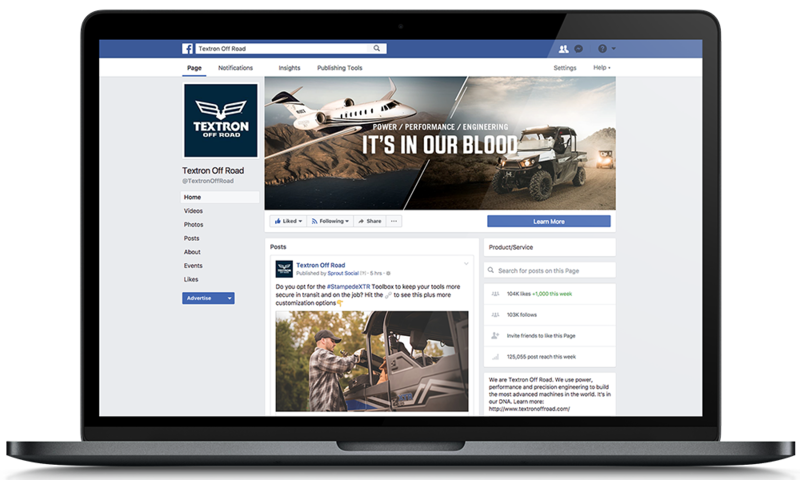 Textron, a $14 Billion multi-industry company recognized for powerful brands like Cessna and Bell Helicopter needed a Social Media Agency & Events company to drive fandom for two of their other brands, Arctic Cat and Textron Off Road. See some of our work here and click to watch the video below. The Armory completely overhauled the social media strategy and focused on engagement and campaigns that produced conversion results which were 10X above their digital advertising. VIDEO: WATCH US BRING THE TOUR TO LIFE! 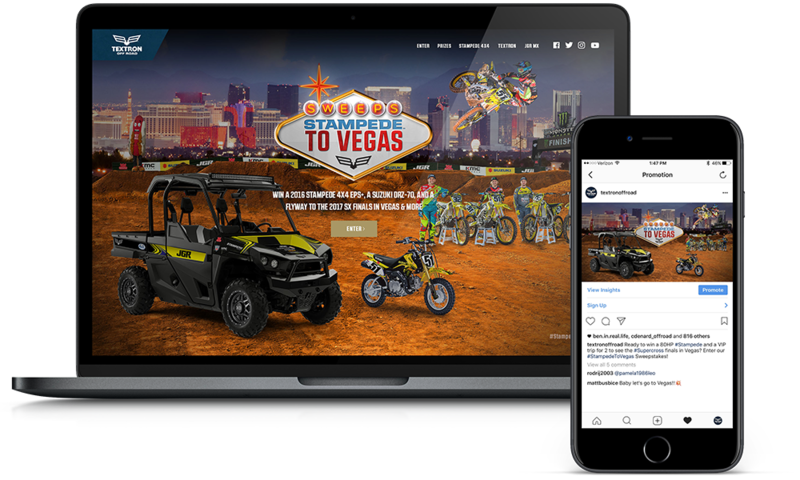 Going on Year 2, the Textron Ride & Drive Tour is a complete reinvention of a demo ride experience that not only puts thousands of ‘butts in seats’ but also produces real-time content in the remotest of locations using our Satellite system. More importantly, our Registration system follows customers throughout the display and re-classifies a guest as a hot lead based on their engagement with the brand.